This Dog Training Collar by Pet Resolve offers the Pet Resolve system for training up to 3 dogs at a time! 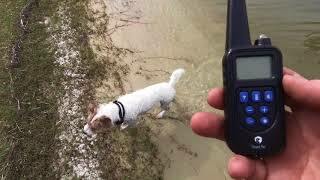 Featuring the high quality e collar dog training system with a super long 3/4 Mile range! 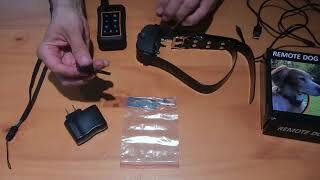 Description: This Dog Training Collar by Pet Resolve offers the Pet Resolve system for training up to 3 dogs at a time! 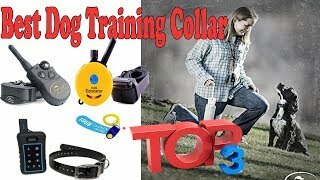 Featuring the high quality e collar dog training system with a super long 3/4 Mile range!